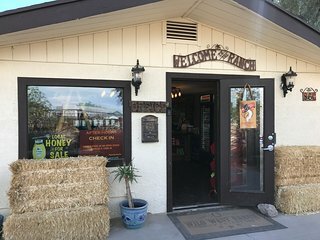 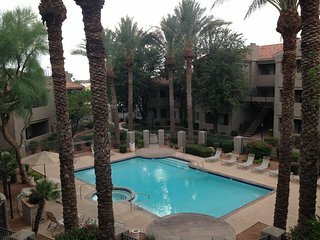 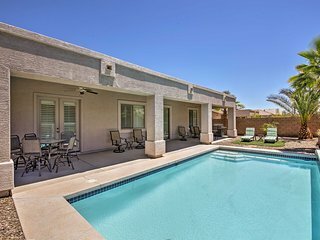 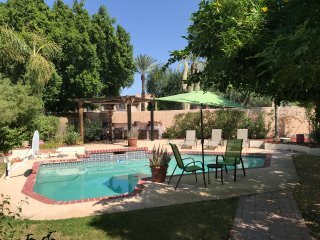 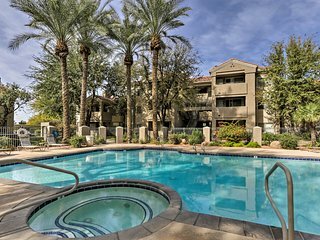 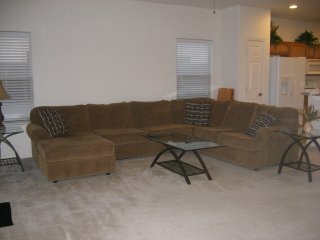 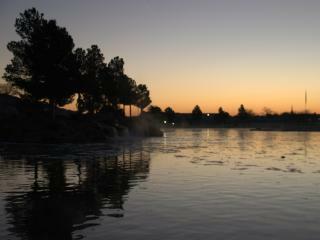 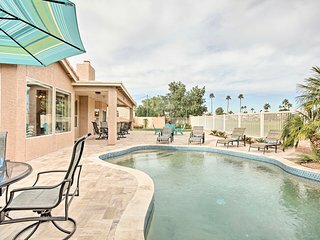 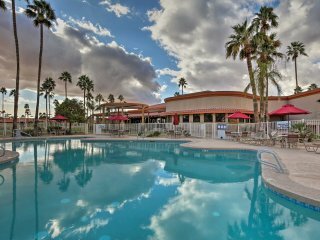 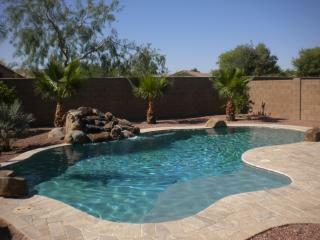 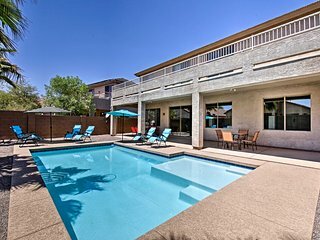 Desert Oasis;Private Heated Pool by Rec Centre, Golf, Casino, Entertainment. 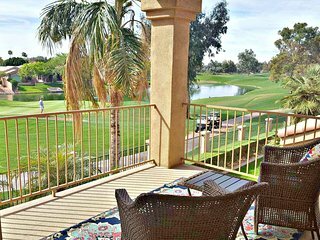 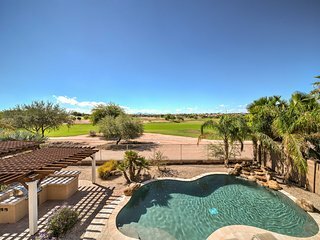 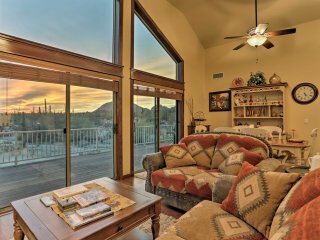 Resort style living in the gated Sun Lakes Az. 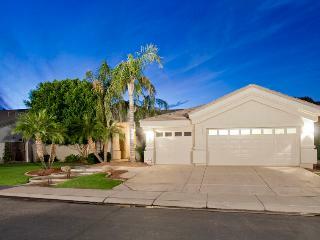 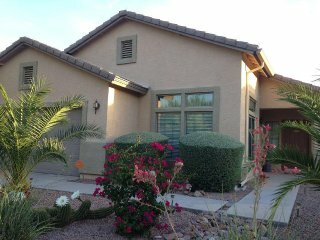 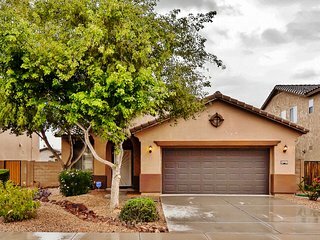 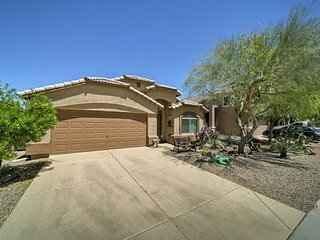 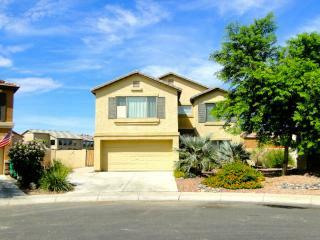 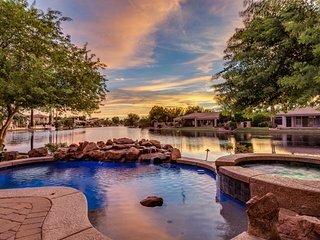 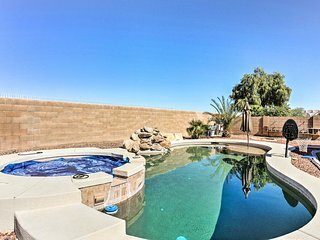 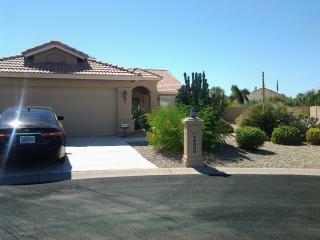 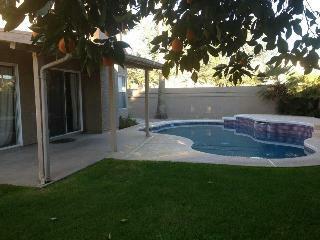 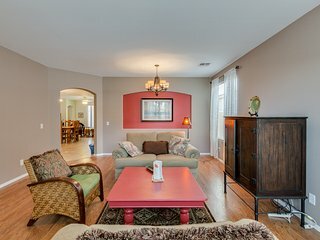 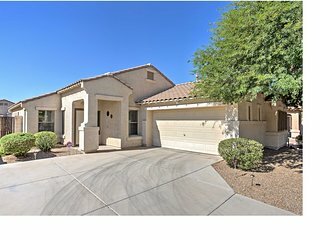 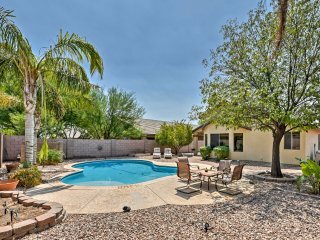 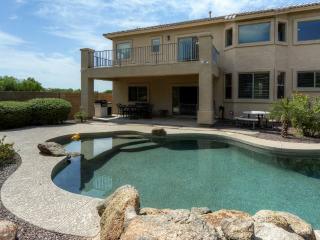 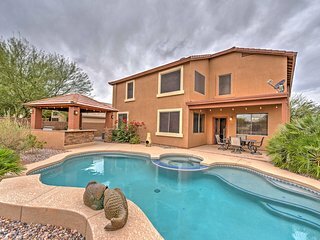 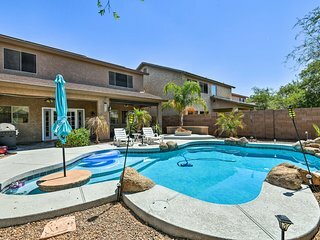 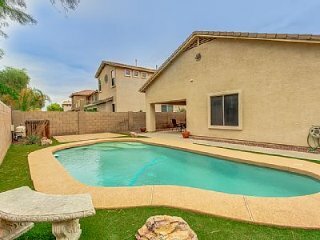 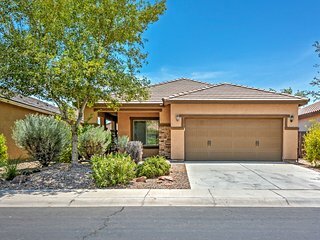 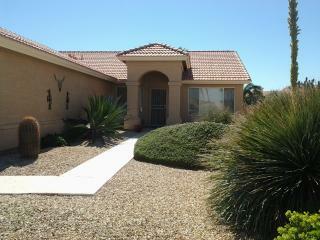 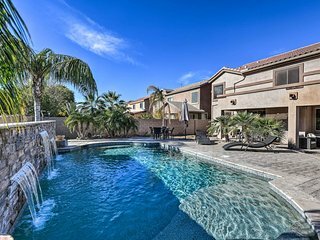 Chandler Home w/Private Pool 10 Min to Bear Creek!